Let's say I don't use any Google's apps not even Google Maps. 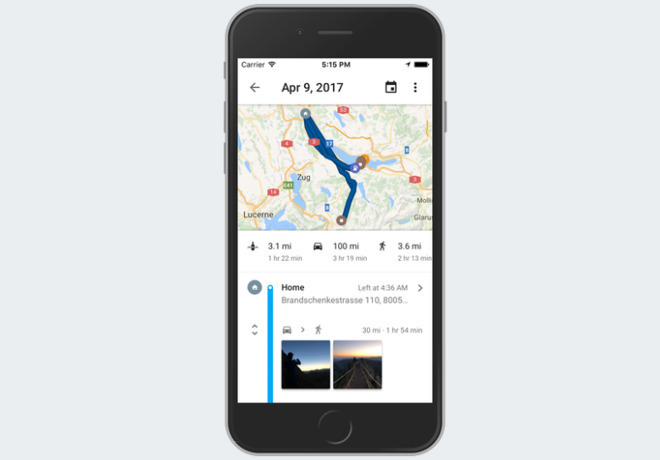 Google still collects geolocation through Safari and other apps that use Google Ads, which is tied in to Google analytics that carries geolocation data? So, WHICH of the b****y google apps on the iPHONE/iPAD pass data on ? Certainly only the ones that you allow access to location data. Google Maps exited my life the day Apple Maps came online (and I haven’t missed it). TIme to delete Google Assistant as well. Everything else Google might touch is behind a VPN or doesn’t require location data, so they’re not getting much from me. Feels good. That is why you need to use a VPN even on your iPhone ALL THE TIME.